PETALUMA, CALIFORNIA — Aimee Davis breeds miniature horses on her property, the Painted H Ranch, in Chino Hills, California. 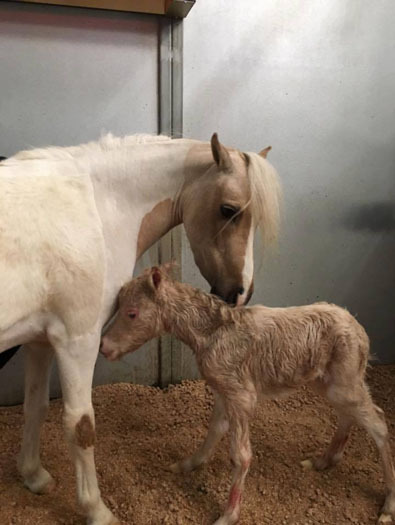 Following a whole-home AV integration completed by Simply Sight & Sound, Inc. in 2013, Davis quickly realized that she could use the same automation technology to monitor when a miniature horse gives birth in any one of her nine stables throughout the sprawling property. 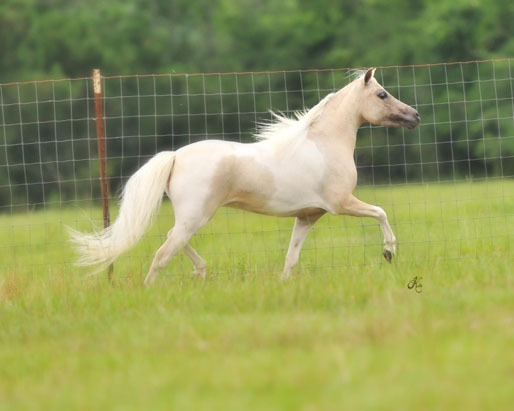 She asked Jeff Cooper, the integration firm’s President, if there was any way to tie in her current ‘hokey’ horse stable alarm into her existing ELAN system. Jeff Cooper and his team integrated the birth alarm into the pre-existing ELAN system, which includes an ELAN System Controller and S1616A Multi-Zone Audio Controller. Once the alarm successfully co mmunicated with the ELAN system, the firm worked closely with Aimee to build out a customized scene for alerts. 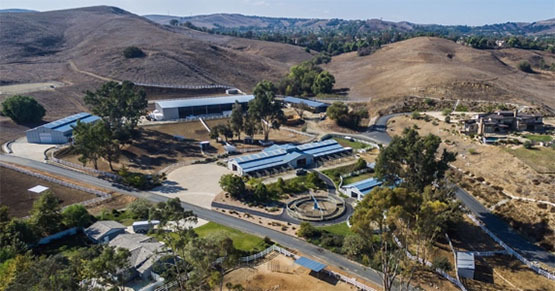 Simply Sight & Sound, Inc. also added sixteen CH IP security cameras into the horse stables, and tied their video feeds into the existing ELAN system. This way, in addition to all of the alerts set in motion by the pre-configured scene, Aimee can access footage of any of the stables from her smartphone, tablet, and ELAN in-wall touch panel. Since having a supervisor present at the time of birth is integral to the newborn’s survival, it is imperative that the alarm system work consistently, every time, regardless of any glitches that may be induced because of power surges. That’s why Jeff Cooper installed a Furman F1500 UPS Uninterruptible Power Supply and a Panamax M4315-PRO Power Conditioner with BlueBOLT remote energy management functionality. Cooper can troubleshoot the system remotely, and ensure that it will always run effectively. To download more images, click here. To download a word document of this news release, click here.